ST PAUL, Minnesota. – Hunters shot about 420 deer in southeastern Minnesota on a special hunt in late season as part of the state's fight against chronically wasted diseases. The stag hunt this past weekend in and around Fillmore County According to Minnesota Public Radio News, the plan of the Minnesota Department of Natural Resources is to slow the spread of deadly neurological disease amongst wild deer. Another special hunt will be held this weekend in the same area to remove infected deer and reduce the frequency of contact between animals. Deer killed in the two special hunts are tested for chronic, wasteful diseases in which the animal's nerves are mortally attacked. CWD is transferable from stag to stag and also affects moose and moose. Minnesota first discovered deer with the disease in Fillmore County two years ago, but the infected animals were isolated within a radius of several miles of Preston Town. Since then, CWD has spread beyond the original limits of the outbreak. This email will be delivered once a morning to your inbox. 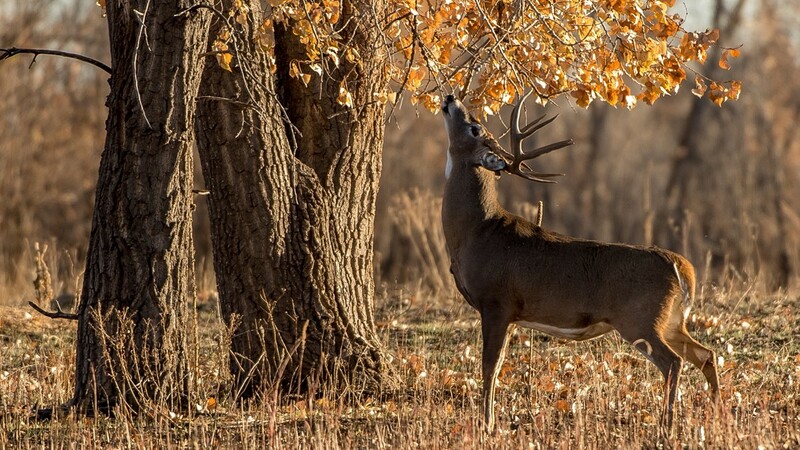 At least 10 new cases of CWD have been detected in Minnesota's wild deer herds this autumn, some of which were shot outside the infected area. "This year we saw another in Forestville," said Lou Cornicelli. Wildlife Research Manager for the Department of Natural Resources of the State. "Another piece west of Harmony. Another west of Chatfield. Now we see this spread. " Cornicelli said the department released a new management plan days after the cases were discovered, requiring the two special hunts and opening of pocket boundaries so hunters can take as many deers as possible. The department has also signed a contract with the US Department of Agriculture to initiate professional hunters to kill deer in the most severely infected areas. The culling of states will cost hundreds of thousands of dollars. "It's expensive," said Cornicelli. "But it is very effective."